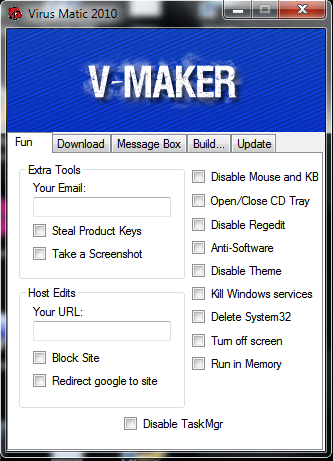 Home » virus » Simply Create Your Own Virus Using a Virus Maker. 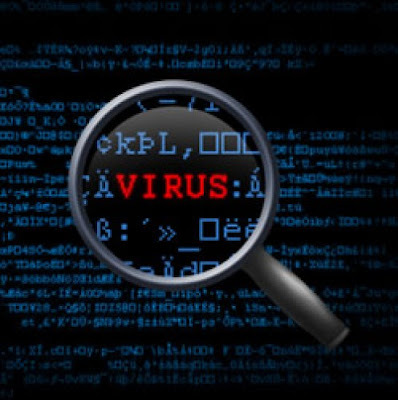 Simply Create Your Own Virus Using a Virus Maker. After sharing some Topics about virus , i'm again sharing a simple way to create a virus .Simply Create Your Own Virus Using a Virus Maker. Turn off screen ,so beware !